Level with me. You’re civil and fairly polite here in the comments on Windows Phone Central. But on other sites you’re a Microsoft fanboy. Don’t worry, there’s one deep down in all of us. Here’s some fodder for the next little flamewar you start with your Android frenemies – Microsoft will pocket dough for every single Android and Chrome OS device that Foxconn makes. Foxconn is that company you heard about a bit in the news last year over some working conditions for Apple products. However, Foxconn makes products for more companies than just Apple. Foxconn is an original design manufacturer (ODM) for big names like: Acer, Amazon, Cisco, Dell, Google, Microsoft, Nintendo, Sony, Toshiba, and more. Nearly 40% of all electronics on planet earth are made through them, devices running Android and Chrome OS that apparently infringe some patents Microsoft controls. Never one to let idle money slip by, Microsoft has entered into licensing agreement with Foxconn. It will now collect an undisclosed amount for every device running either Android or Chrome OS. Things like tablets, smartphones, televisions, and laptops. This isn’t the first (nor last) time that Microsoft strikes a deal to collect royalties for Android devices. The details of the agreement between the two companies is under wraps for now (and probably forever). So there isn’t any word on what exactly Microsoft is using to coerce companies to license patents for all these Android devices. There you have it, some flamewar fodder. 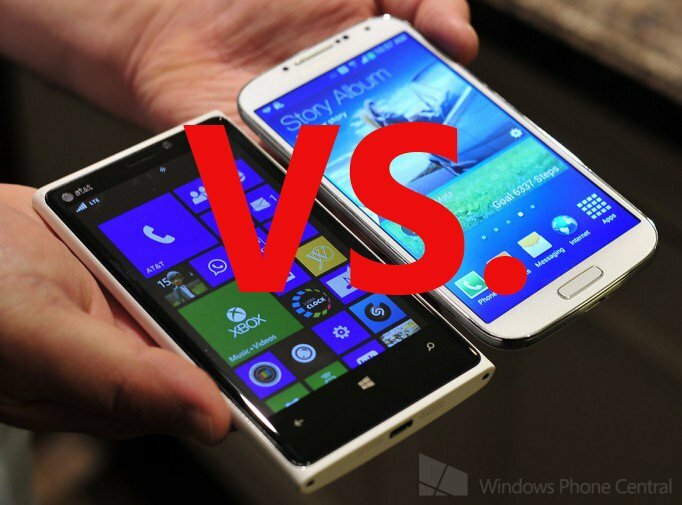 Now, we just need a rebuttal for how Microsoft makes more money on Android than Windows Phone. Anybody?